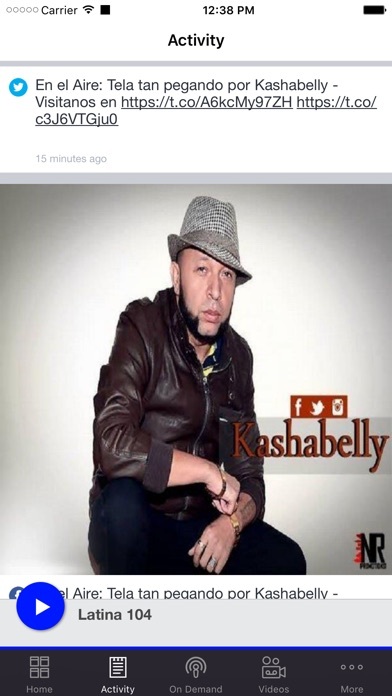 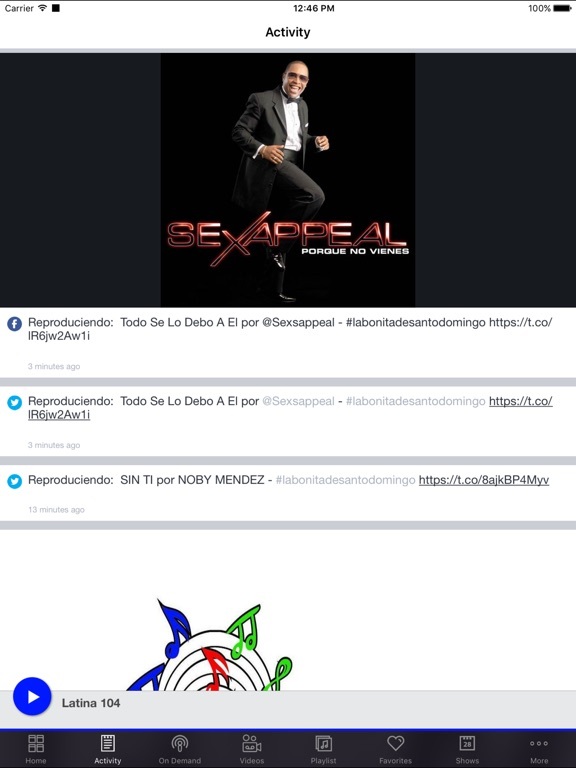 Merengue, Bachata, Salsa, Regaeton. 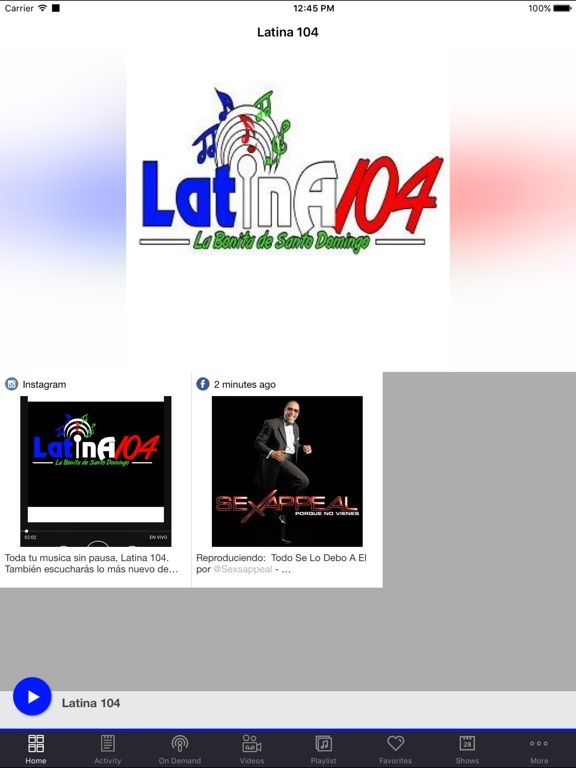 24 horas de música continua, Transmitiendo desde Santo Domingo, Rep. Dom. 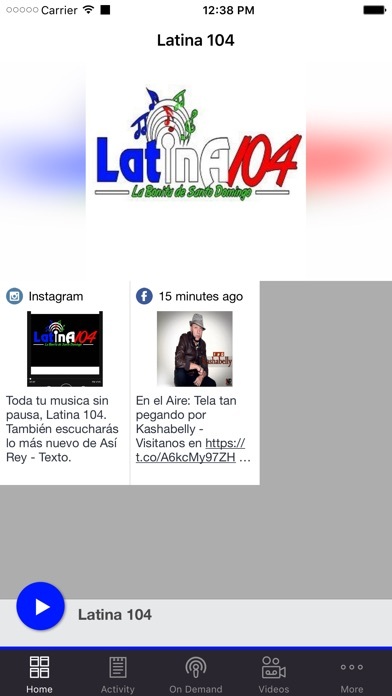 This application is the official, exclusive application for Latina 104 under an agreement between Latina 104 and Nobex Technologies.